Everyone knows that drunk driving is a dangerous idea. But sometimes you simply don’t know how much alcohol you really have in you. The BACtrack Vio Smartphone Breathalyzer can help. 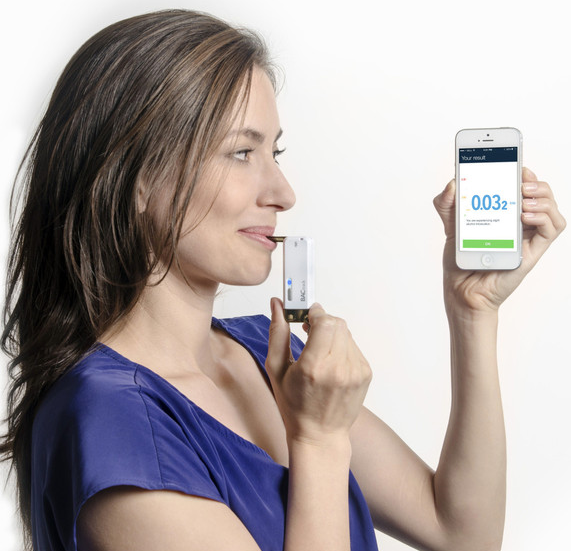 This is one of the smallest breathalyzers around that turns your iPhone or Android device into a breathalyzer to measure your BAC. It weighs only 2 oz and fits on your keychain. 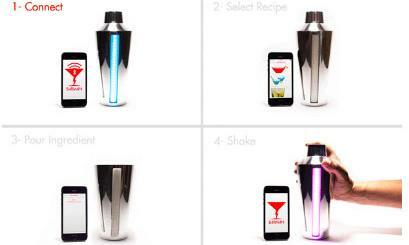 It connects and syncs to your smartphone via Bluetooth. 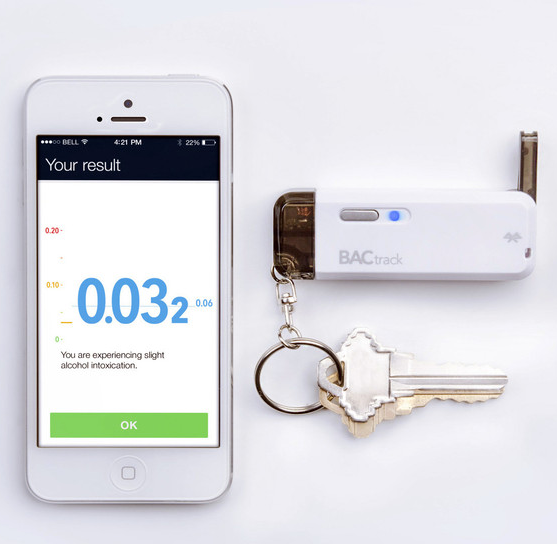 BACtrack Vio’s ZeroLine technology estimates when your BAC will return to 0.00%. The companion app lets you save and track your BAC results over time. The device uses MicroCheck sensor technology to offer you accurate results. Its flip-up mouthpiece enables you to collect a high quality breath sample every time. Like what you see here? This cool breathalyzer is available for $49.99 at the time of this writing.